Congratulations to all our offer holders on receiving your offer to study on the Philosophy, Politics and Law Programme at the University of Warwick. We are looking forward to welcoming you into our community and helping you to achieve your full potential. 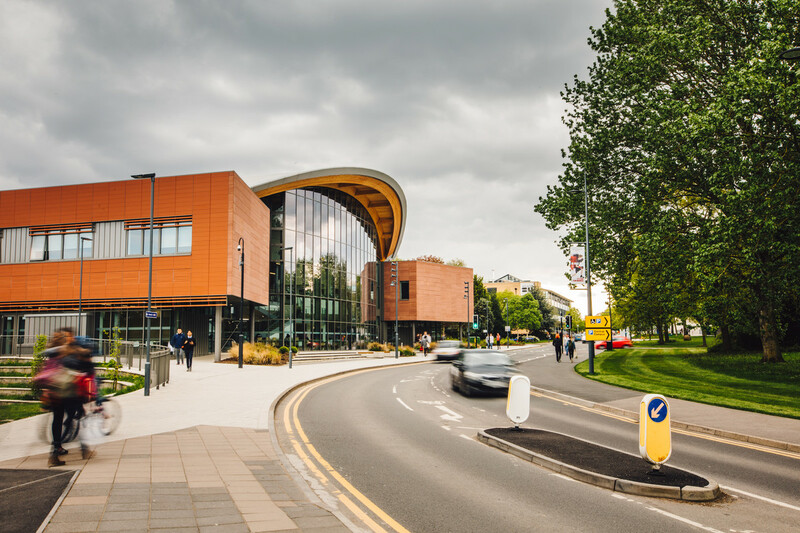 There are many ways to find out more about Warwick and to keep in touch with us before you arrive. 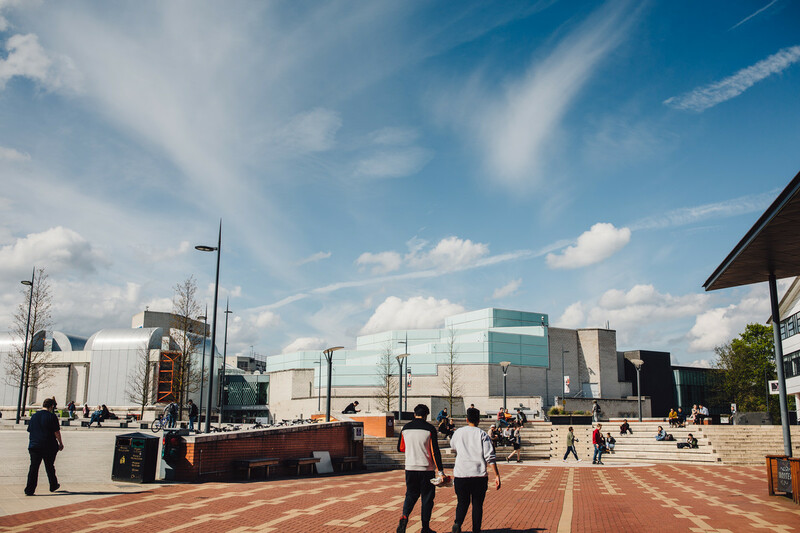 We will be holding Offer Holder Open Days on Wednesday 27 February 2019 and Wednesday 24 April 2019 which provide you with the opportunity to learn more about the programme, meet other members of your cohort, staff and students and explore campus. The morning session is organised and led by the Events Team. You can find full details of what the morning will involve on the Events Team webpages.